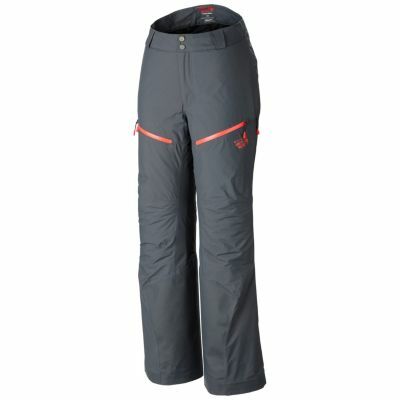 Mountain Hardwear Snowburst Insulated Cargo Pant - Women's-Mountain-Regular Inseam-Small. 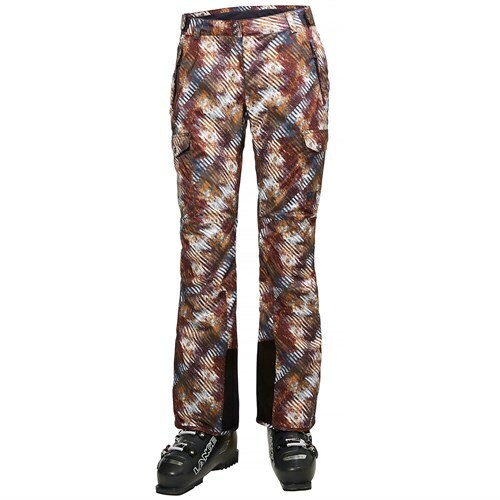 60 grams of Thermal.Q synthetic insulation are tucked away beneath a herringbone-pattern face fabric and five-pocket silhouette to make the Snowburst as good-looking as it is warm. 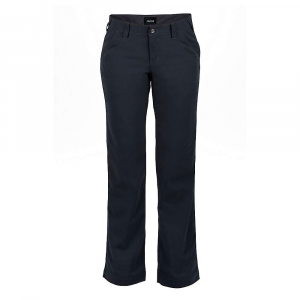 Waterproof/breathable Dry.Q technology blocks the elements while allowing perspiration to pass outward. 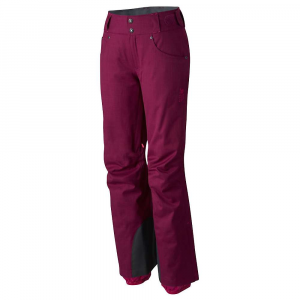 Blast off the chairlift in Mountain Hardwear's Snowburst Insulated Cargo Pant for Women. Equipped with a Dry. 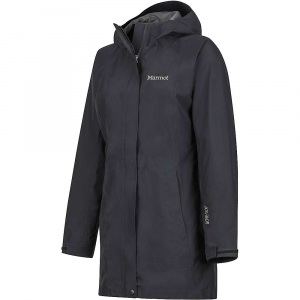 Q Core membrane, the Snowburst keeps water out and lets internal moisture escape for waterproof breathable protection. Fully taped seams make sure a single snowflake doesn't seep through the fabric for extra protection. Thermal. Q Elite insulation mimics the lofty nature of goose down even though its a stay-warm-when-wet synthetic. 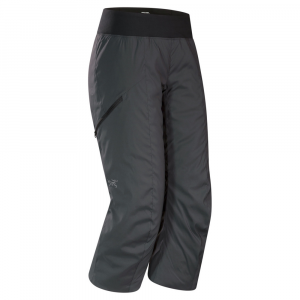 Mountain Hardwear placed a zipper at each inner thigh for ventilated airflow, and the zippered cuffs allow easy access to the protective boot gaiters. The Ambush edge guards protect the cuffs from ski edges and other sharp objects, and adjustable tabs at the waist ensure a secure fit regardless of how many layers you have on that day. 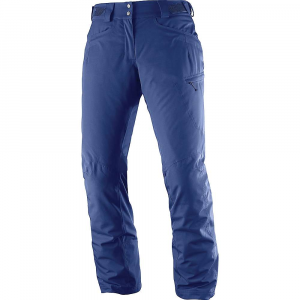 Stay warm and dry on and off the mountain in these waterproof, breathable ski pants with synthetic insulation.